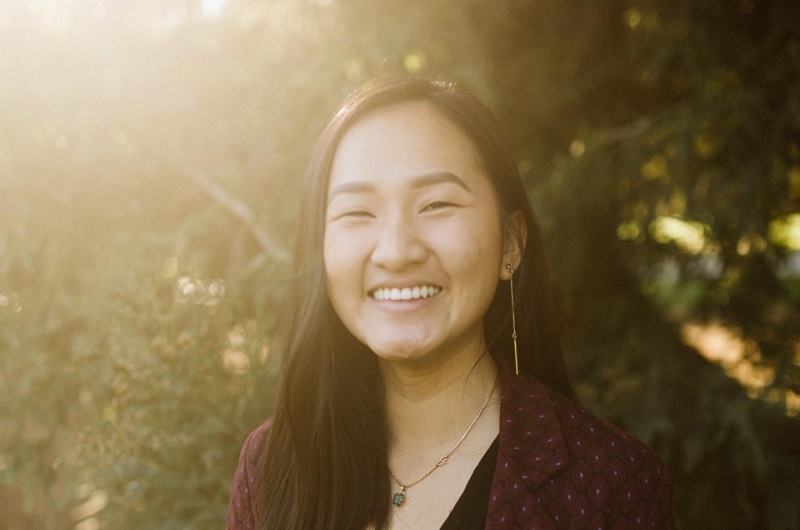 UC Davis Community Regional Development major Sim Bun is interning with Cool Davis this summer. Courtesy photo. Sim Bun is a fourth year undergraduate student at UC Davis. Originally from San Jose, Sim plans on pursuing a master’s degree in Public and Urban Policy upon graduating from UC Davis. 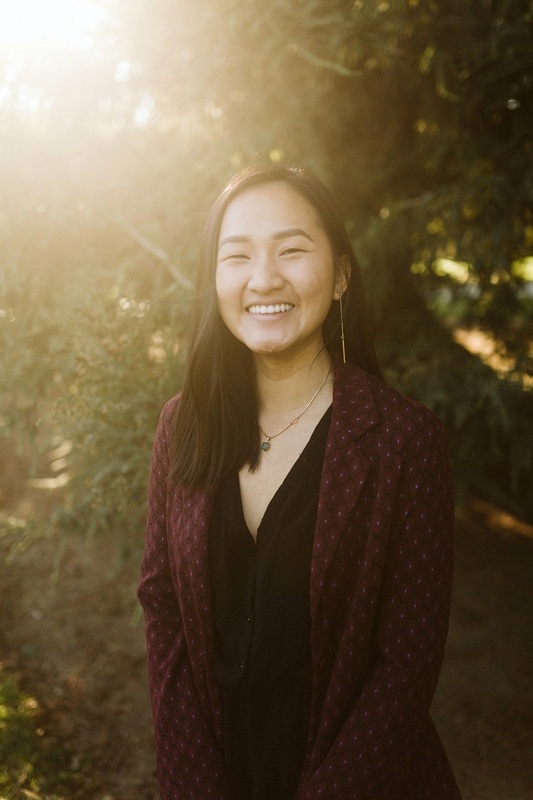 Using her knowledge as a Community Regional Development major, Sim currently works with Chris Granger to research and develop a number of projects and campaigns for Cool Davis. 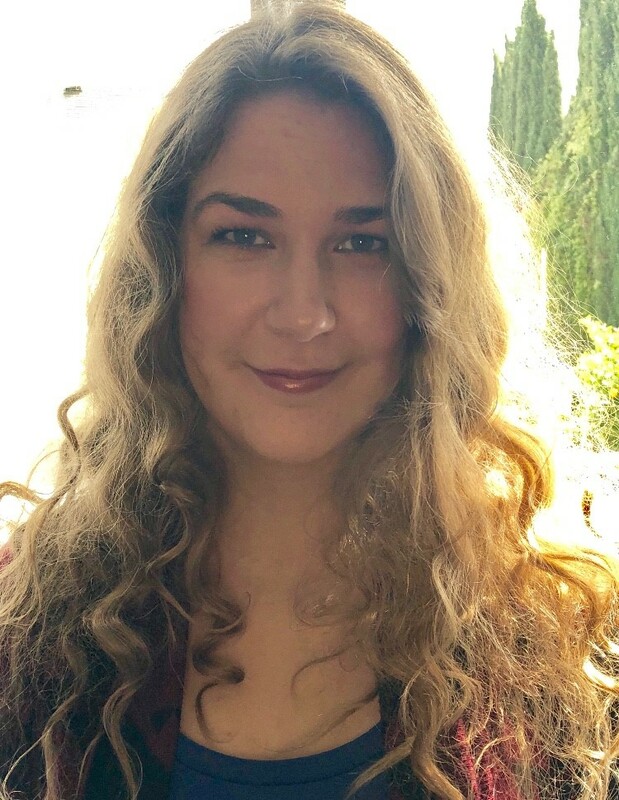 Her current work focuses analyzing data for the California Public Utilities Commission. When she isn’t buried in course work, working her part-time job, or interning at Cool Davis, Sim likes to kick back with her cat, Buddy, to watch anime on Netflix. She loves to eat good food and enjoys cooking vegan and vegetarian dishes. Her current food obsession is Korean rice noodles in vegetable broth mixed with miscellaneous vegetables she finds in her fridge. UC Davis Cultural Anthropology major Emily Estrada is interning with Cool Davis this summer. Courtesy photo. Emily Estrada is from Livermore, CA. Growing up, Emily was surrounded by animals in her home and at her job as a dog sitter. She moved to Davis with her 12-year-old cat, Calvin, to pursue a degree in Cultural Anthropology. After she graduates, Emily plans on taking her knowledge of anthropology and applying it in a corporate setting. Emily has been working diligently on our home heating and cooling project this summer, assisting with focus groups and producing homeowner success stories for our blog and webpage. In her free time, when she isn’t lounging with her cat, Emily likes to read books, play video games, and bake. She can make an assortment of treats from scratch such as lemon bars, carrot cake, and fruit tarts. Her favorite food is Thai food, so you’ll most likely spot her on your next visit to Thai Canteen in downtown Davis.